There is no amount of financial compensation that can replace the loss of a loved one. 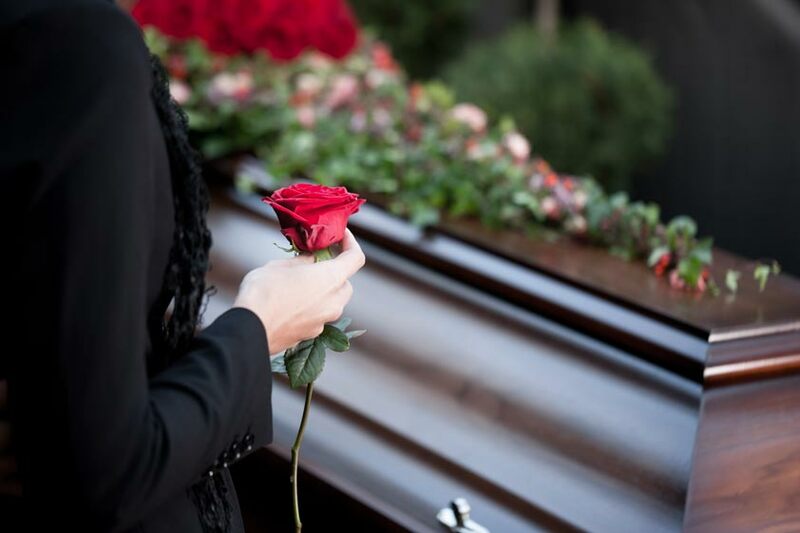 When a family member dies due to the negligence or wrongdoing of a third party, an experienced wrongful death attorney can help protect your interests during what can be an emotionally and financially devastating time. The wrongful death attorneys at Fiumara & Milligan Law, PC have a proven track record of helping California families obtain financial security and a sense of justice for the loss of a family member. 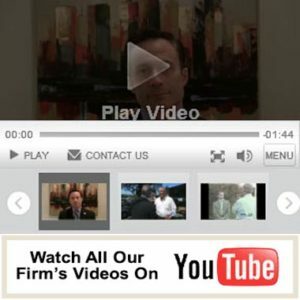 A qualified wrongful death attorney, and particularly the team of experienced attorneys at Fiumara & Milligan Law, PC will navigate the complexities of a wrongful death claim, build a very strong case to maximize the value of your claim, and objectively guide you through what can be a very emotional draining and stressful experience. 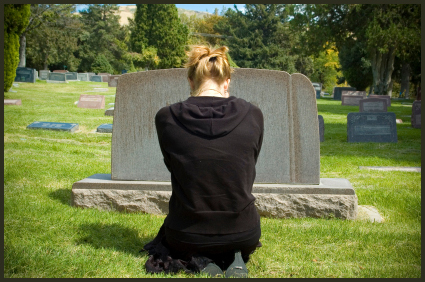 What can you expect as compensation in a wrongful death claim? Wrongful death attorneys, such as the experienced counsel at Fiumara & Milligan Law, PC must prove that the death of your family member was the result of someone else’s negligence or wrongdoing and that the surviving family members have incurred financial loss due to the death. Insurance companies will do everything in their power to minimize the impact of a death and will fight to limit the financial compensation that you and your family deserve. The wrongful death lawyers at Fiumara & Milligan Law, PC pride themselves in providing the personal representation that you deserve and will achieve superior results. 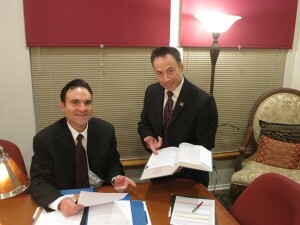 Fiumara & Milligan Law, PC works hard to recover the money families need and deserve following a wrongful death. Fiumara & Milligan Law, PC has the experience, connections, and resources to assemble a team of attorneys who will amass the necessary records, documentation, and other vital information to work with accident reconstruction experts and investigators to build a strong claim for you. We have secured millions of dollars in jury verdicts for our clients and we are prepared to see your wrongful death case through to the very end in order to get you and your family the compensation that you deserve. 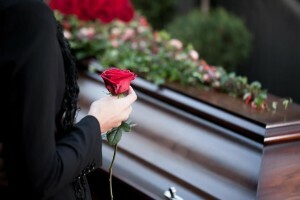 Who Can Collect Wrongful Death Damages? 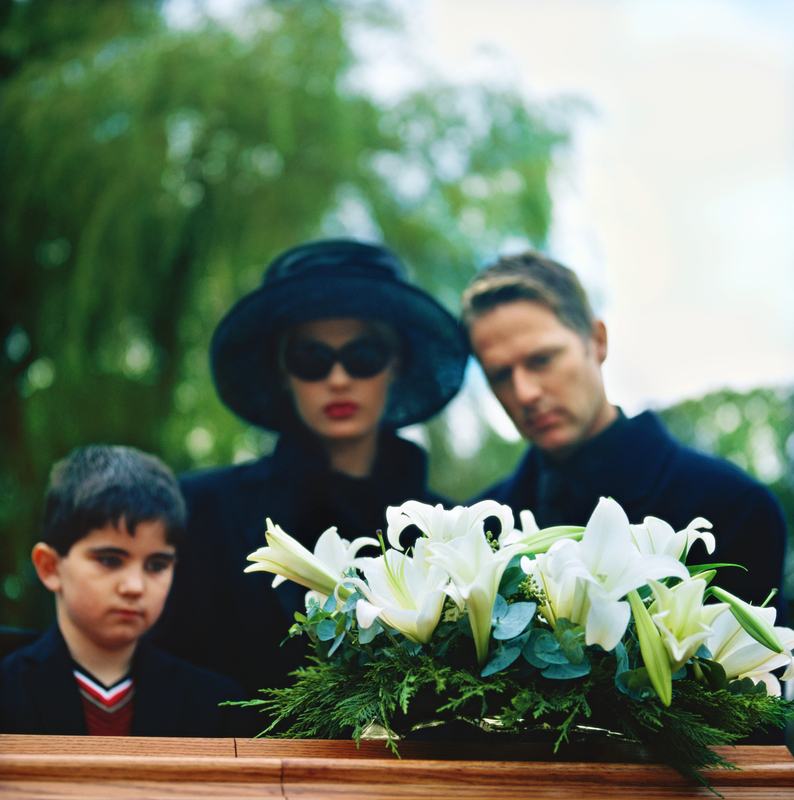 Spouses, children, and parents of wrongful death victims may be eligible to recover damages. Under California law, family members can collect economic damages for medical and funeral expenses as well as non-economic damages for loss of companionship of a family member and emotional suffering. At Fiumara & Milligan Law, PC our attorneys are not only dedicated and hardworking but they are empathetic to the pain felt by the survivors and offer compassionate representation in every wrongful death case. This is because long after a fatal accident, families feel the loss of a loved one who died because of the negligence and wrongdoing of others. In seeking to recover wrongful death compensation for survivors, Fiumara & Milligan Law, PC wrongful death attorneys always meet personally with families to learn everything we can about the loved ones and what their loss has meant to the surviving members of the family. Our law firm represents clients throughout the entire North Bay including Marin, Napa, Solano, , Sonoma, and Mendocino Counties, and have represented clients in San Francisco as well. If you have lost a loved one due to someone else’s negligence or wrongdoing, please feel free to contact the wrongful death attorneys at Fiumara & Milligan Law, PC for a free and confidential consultation.